Variety reports that Transformers 7 has been officially pulled from the release schedule. 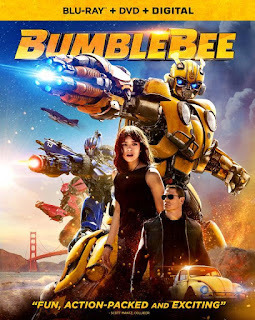 At the time, Transformers 6 referred to the Bumlebee movie currently set for December 21, 2018 release while TF7 was going to be the direct sequel to Transformers: The Last Knight for release on June 28, 2019. The last of any information, director, script writers or anything to begin filming this summer for next year's release date pretty much confirmed the news but this should eliminate any doubts about a sequel coming soon. What has not been revealed is what Hasbro and Paramount's new plans are. Likely they are waiting to see how Bumblebee does to see if the new approach is worth replicating for a sequel. 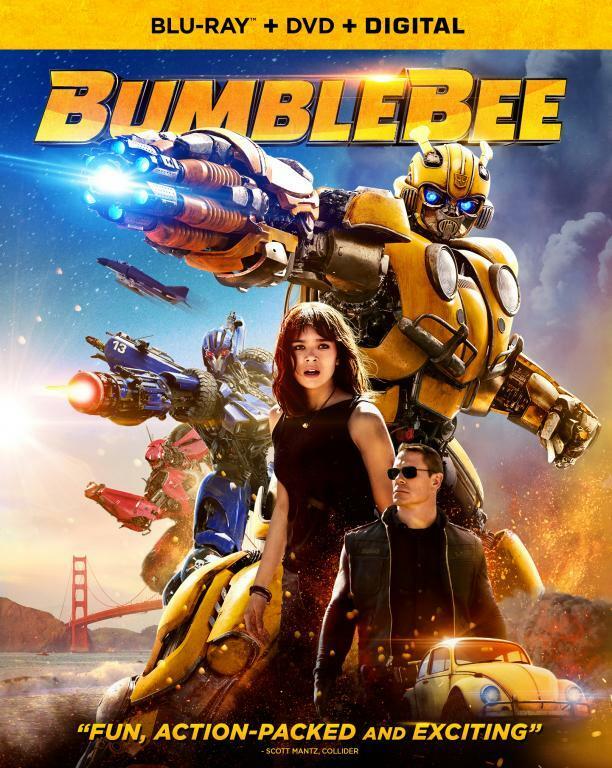 Its an across the board cheaper movie with a much simplified story with nearly half the budget of the previous Transformers movies so something like a $600 million box office would be considered excellent news rather then bad news like it was for The Last Knight. From what we currently know the movie is a kind of prequel set in the Bay-verse but since its also set in 1987 there is nothing stopping them from deciding later that it wasn't really in the Bay-verse and was actually the start of a new unrelated story arc. It will probably not be until sometime next year before those future plans will be revealed but I have no doubt there will be future Transformers films. Thought this happen already after last knight came out.